Get news alerts and special reports. These news and stories delivered mornings during the week. A woman who wanted the police behind her has said she is spat online on the force's Facebook page. 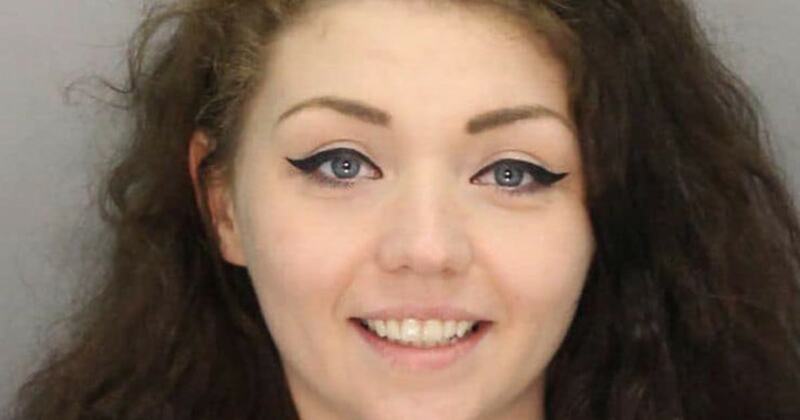 Chloe Jones from Waynesburg, Pennsylvania was placed on the Office's "Top Ten Wanted" List on 27 March after failing the court in relation to an assault charge. After seeing herself in a Facebook list as her officials hunted, Jones said: "Do you make coal or deliver?" After that there were four crying with emojis laugh. Jones argued in the comments section about why she did not show the court in the first place, defending herself against Facebook users who accused her of her maturation. "There is nothing funny about yourself to see a poster he wanted. It's a shame," one person wrote. "Turn on yourself, be responsible. It's not too late to turn your life around." Jones replied on the public page that she did not take her to court because she was in Ruby Memorial Hospital in Morgantown, West Virginia, at the time. The refugee said she had then sent her initial opinion. Greene County Sheriff's Office updated the case on Facebook Monday to thank members of the public in Pennsylvania and West Virginia – as well as "many more" – to send them tips.